The one. The only. 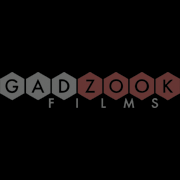 Wear the GadZook Films logo (designed by Tom Eykemans) and wear it proud! Available on classic ringer tees, your color-of-choice jersey tees and even hoodies! Also available on tote bags!